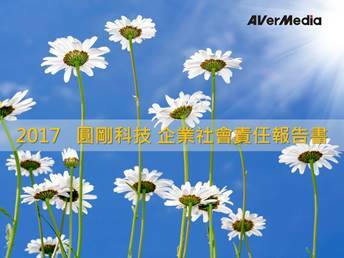 2017 CSR Report (Chinese Edition) click here. Disclaimer: All information provided on AVerMedia Technologies investor relations website is for informational purposes only and in no event shall the information be regarded or construed as investment advice. Neither AVerMedia Technologies nor any of independent providers is liable for any informational errors, incompleteness, or delays, or for any actions taken in reliance on information contained herein. By accessing this website, you agree not to redistribute the information found therein. © 2019 AVerMedia Technologies, Inc. All rights reserved.